Is there a successful way to emotionally deal with a diagnosis of cancer, whether our own, or a loved one? In this Happiness Podcast, Dr. 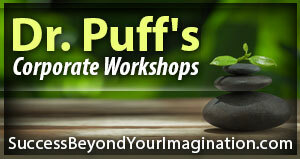 Puff explores ways we can find happiness even with cancer.